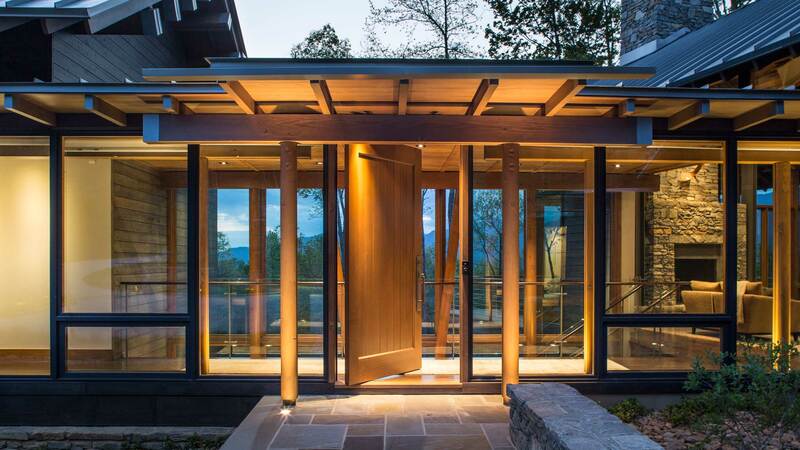 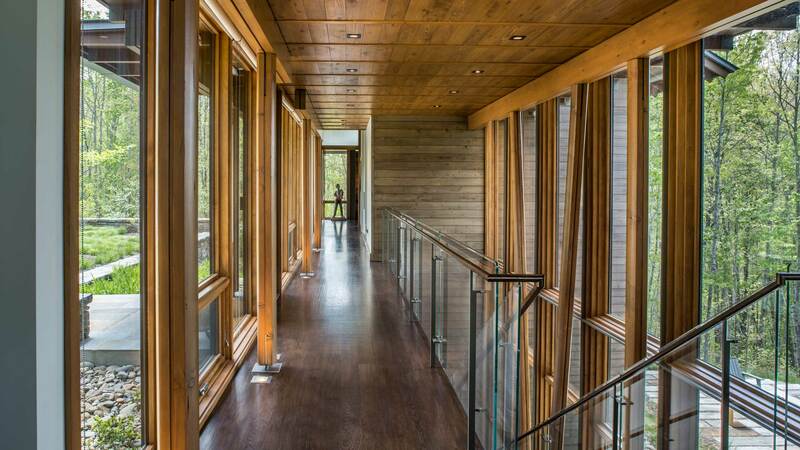 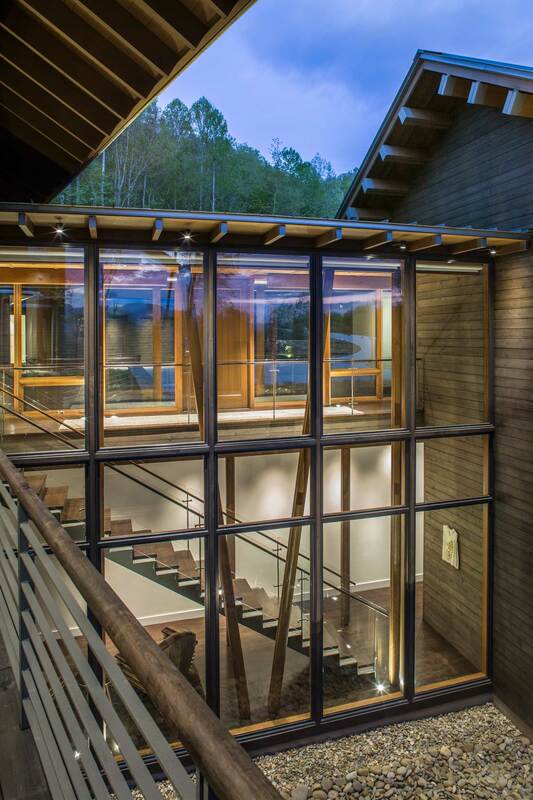 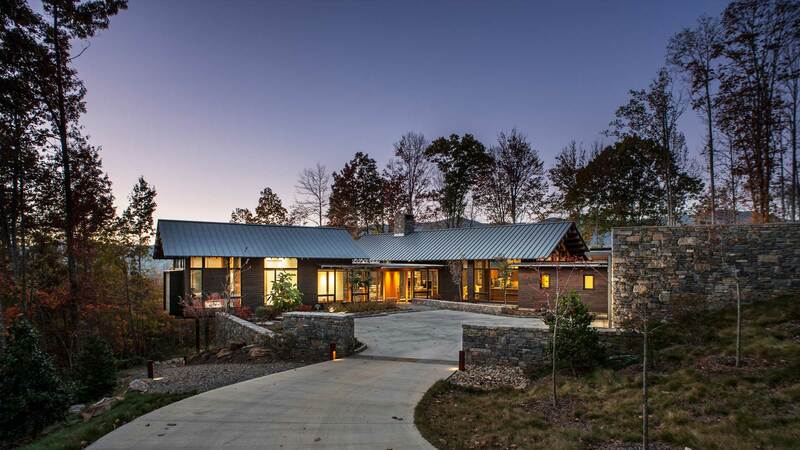 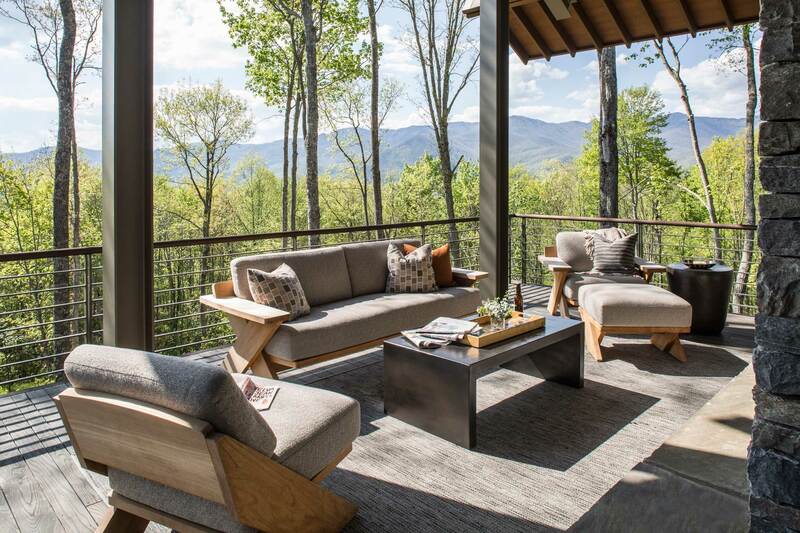 The site for the Balsam Mountain Preserve residence provides clear views to the West and North. 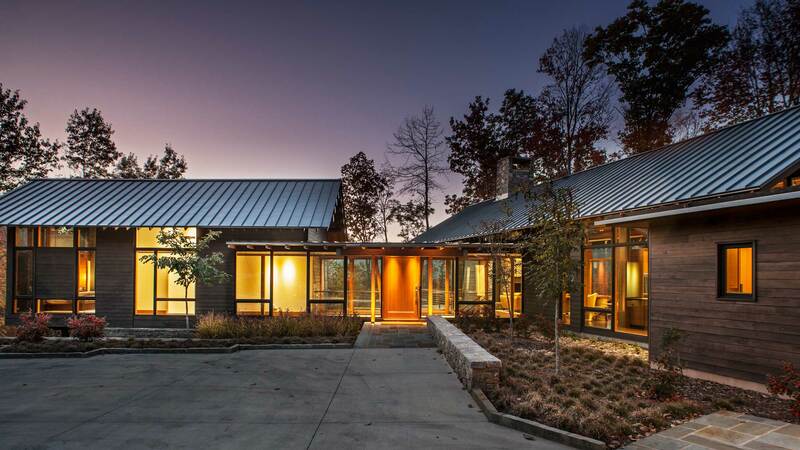 The placement of an approach to the house was influenced by a ridge that runs through the middle of the lot. 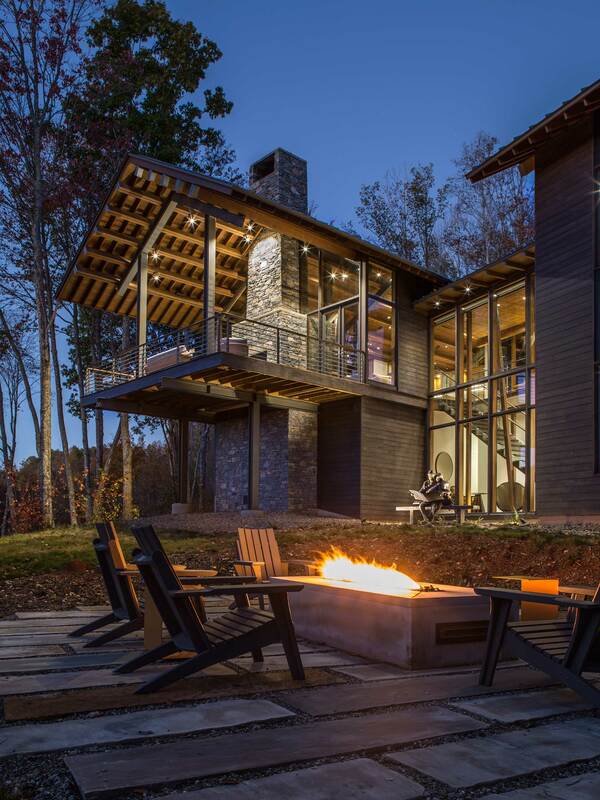 The owners wanted large expanses of glass to maximize the views and to give them a constant reminder of their environment.